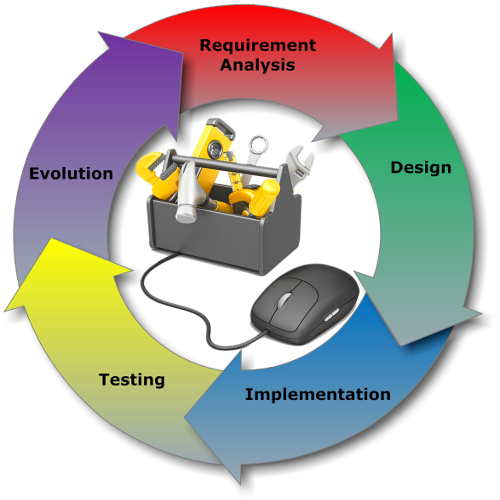 iprotus undertakes software development and integration projects for clients as partner and/or subcontractor. Supplying expert developer skills, innovative architecture, solid project leadership resulting in scalable maintainable deliveries, and more. Combining technical and business experience in areas such as Internet networking, banking, investments and hedge funds, crypto-currencies, (fund) accounting systems, medical devices, product certification, with multithreaded programming, protocol implementation, cryptography, SQL, data mining and big data, mobile and GIS in C, C++, C# and Java(script). Utilizing a proprietary thoroughly tested and comprehensive "toolbox" of frameworks to positively surprise clients with early deliveries for less. Challenges can be complicated, but our solutions are not. iprotus developed a full featured Bitcoin peer to peer node (server) from scratch, implementing the protocol solely from the specifications. Automated issuing of own transactions to be embedded in The Bitcoin Blockchain, and triggering internal software on specific incoming transactions. Embedding (private) custom information into own transactions, information such as tags or IDs that relate to internal data structures. Extensive customization of the protocol itself, such as core banking integration, integration with common general ledger systems, CMS systems, investment platforms, retail chain back-ends etc. etc. The node is built partly in C# and C++ for the Microsoft Windows platform. The node is still in beta, expected release of version 1.0 in October 2015. 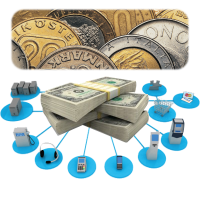 Roll your own Bitcoin integration, bridge the crypto-economies with the established economies, do it your own proprietary way, interfacing to you own infrastructure, using our platform and support. 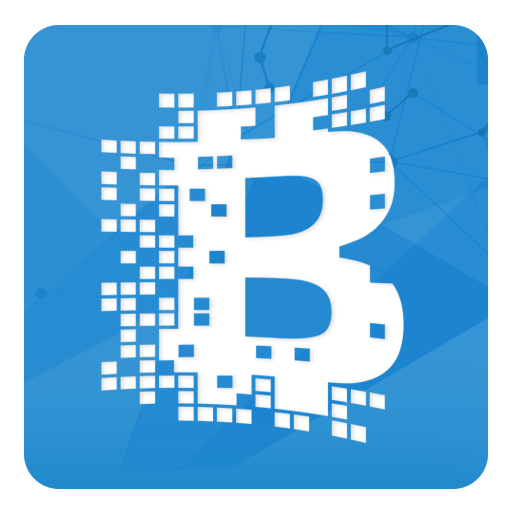 The Blockchain is the cryptographically secured public general ledger of Bitcoin, but it doesn’t need to be just that. 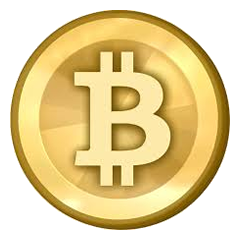 iprotus’ Bitcoin Node is developed on top of two object oriented software components. These are a peer to peer server object and, most notably, a Blockchain database object. The Blockchain object is highly customizable, and can plug in to other existing or new software to extend it with Blockchain technology directly, easily and quickly through an API. Using the peer-to-peer object for network communication, or another transport of choice, this opens a wealth of opportunities to use Blockchain technology in a variety of exiting new distributed applications for purposes only limited by the imagination. iprotus has some ideas of our own, ideas that are currently undisclosed (!) and at an early start-up stage with partners. There’s room for more people who can contribute, so if you have good ideas to try out then please get in touch. One we can reveal, which is a Blockchain analysis and datamining platform to do some intelligence on chains of transactions, in order to assist companies that are obligated by national legislation in regards to compliance (such as KYC), to be able to legally and safely integrate their operations with the Bitcoin economy, or it can be used to assist law enforcement in tracking crimes. Roll your own proprietary Blockchain based distributed application with our platform. Only a fraction of the many, even daily network breaches ever reaches the news. The losses for the involved companies neither. Corporations are to an increasingly higher extent not only connected but dependent on being constantly connected to the world wide network, the Internet. They are all dependent on being connected to it securely to an even higher extent, caused by the unfortunate trend of cybercrimes committed against these corporations by increasingly more sophisticated adversaries, be that for reasons of financial crime, blackmail, industrial spying (by competitors) or government snooping. iprotus has extensive experience within the cybersecurity field to advice clients on how to secure their operations, or to assist when there’s something suspicious going on. High profile references exist, however for obvious reasons we cannot nor will not reveal these. We can reveal how we can help you, however. Securing network endpoints, that is, the lines in and out of the company where software services are offered. This means securing the actual transport, typically TCP/IP, configuring routers, firewalls and network services to improve resilience to various kinds of attacks. 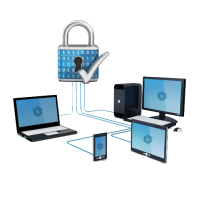 Securing the network software services, that is, making sure to perform detailed code review and suggest modifications to your software implementation of the services that expose a network protocol interface towards the network, either a standard (maybe self-developed or customized) protocol implementation, or a custom one (typically the case with embedded devices). Creating a path forward. Analyzing an infrastructure and suggesting improvements in software, configuration, network topology and redundancy, and to implement checkpoints into the development lifecycle to preemptively secure the client’s network for potential future attacks, creating what we call a network security plan. When the damage is done it’s often too late to salvage, but never too late to prevent it from happening again. iprotus has been involved in a number of different development oriented projects in the financial software field. Providing leadership and structures for improving organizational performance particularly in development-heavy technical organizations. Being liaison between 3rd party vendors and customers to pin down a viable project plan for integrating software systems. Creating architecture for internal network structures and their services (enterprise bus). Building fund accounting and reconciliation, integrating multiple platforms across company acquisitions (specifically hedge funds). Securing network facing services from cyberattacks to preemptively fend off future attacks (for example SWIFT gateways). Developing trigger points and alerts for unusual behavior by analyzing network traffic on the fly (fraud detection). Building so called technical analysis system for traders, connecting them to financial instrument feeds and storing information in historical databases in a structured way. Handling extremely large datasets for analysis and data mining (big data), both in specialized code and mainstream relational database systems. Tuning databases and their associated services to improve performance in a variety of scenarios. Click here to refresh the connection timer. This is taking longer than normal. The network appears slow. Please wait, or click here to cancel the request. Check your connection and maybe try again.